IOMED® OptimA Electrodes : Balego & Associates Inc. - BalegoOnline.org, Providing the Products You Want and the Services You Need Since 1984. 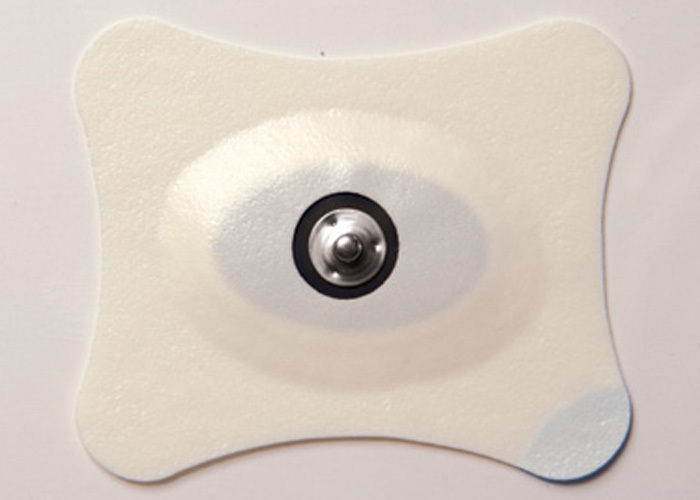 Revolutionary Design: The OptimA is a low profile, buffered iontophoresis electrode designed to maximize drug delivery and speed patient recovery. 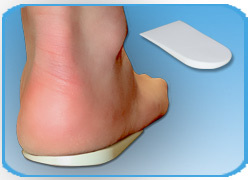 It uses state of the art technology to optimize the capabilities of a buffered iontophoresis system. Uniform Distribution: Most buffered iontophoresis electrodes use granular buffers that leave non-conducting air pockets when hydrated, resulting in uneven current distribution. OptimA uses a Viscosity Enhancing Agent to distribute current more uniformly and deliver drug evenly. 33% Higher Drug Delivery: Most buffered iontophoresis electrodes function at a sub-optimal pH, resulting in sub-optimal drug delivery. OptimA uses a pH defining agent to adjust the drug pH to its ideal target. Other buffered electrodes use granular buffers, leaving non-conducting air pockets that result in uneven distribution. OptimA has a Viscosity Enhancing Agent that provides uniform current distribution & drug delivery. Other buffered electrodes provide a sub-optional pH, resulting less drug delivery to the target area. OptimA features a pH Defining Agent that adjusts pH to the idea target, resulting in 33% more drug delivery.